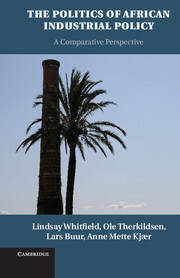 "A major contribution. 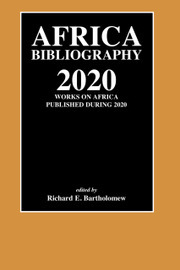 Arriola draws not only from Africanist literatures, but also from scholarship on other regions. His account will be broadly read and influential. Learned, rigorous, and deeply thoughtful. Full marks!" 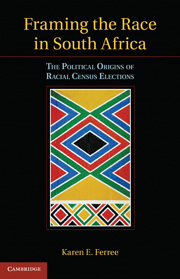 "Under conditions in which the benefits of political office are presumed to accrue only to those who share the ethnicity of the officeholder, how can a multiethnic opposition coalesce to unseat an incumbent? Leonardo Arriola provides an original and compelling answer rooted not in politics, but business: financial deregulation and banking reform liberates private capital holders from government control, which frees them to contribute to the regime’s opponents. Opposition leaders then use this money to buy, upfront, the endorsements of leaders from multiple ethnic groups. 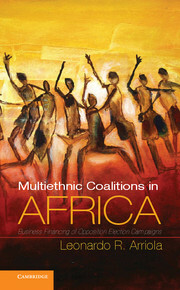 By demonstrating the connections between financial and political liberalization, and by solving the long-standing puzzle of explaining the existence of multiethnic coalitions, Arriola makes a valuable contribution to the study of African political economy." 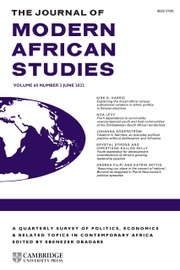 "Arriola's book argues with impressive verve and great learning that African incumbents owe their political longevity to their ability to control domestic capital. 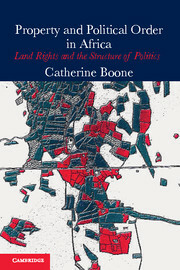 In the process, he takes the reader through a comprehensive and compelling tour of post-colonial African political economy, shedding new light on a number of issues in novel ways, from the salience of ethnicity, to the relationship between independence parties and the private sector, and the success of opposition coalitions in the past decade. 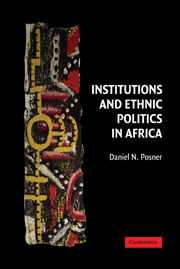 I believe this book represents an impressive achievement and will be considered one of the landmark works in African political economy." 9. Democratic consolidation in Africa. Leonardo R. Arriola is Assistant Professor of Political Science at the University of California, Berkeley. 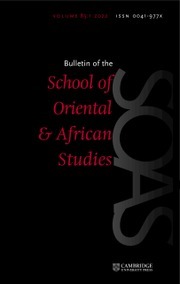 He is the Vice Chair of the African Politics Conference Group, a research network affiliated with the American Political Science Association, for 2011–13. He has received grants and fellowships from the National Science Foundation; the Kellogg Institute for International Studies at Notre Dame; the Center for Democracy, Development, and the Rule of Law at Stanford; the Fulbright Program; and the US Department of Education. 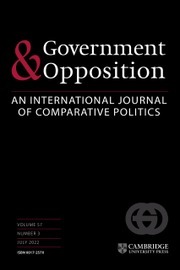 His work has appeared in journals such as Comparative Politics and Comparative Political Studies. 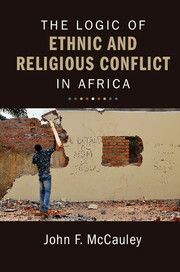 He received the African Politics Conference Group's award for best article published on African politics in 2009.